Safety is of the utmost importance at Helix. 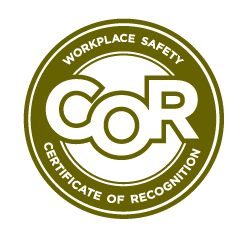 We maintain a rigorous, regularly-updated safety policy and actively invest in the safety training of our entire team. Our company culture was created with an entrenched focus on safe practises. External and internal safety audits are performed annually. 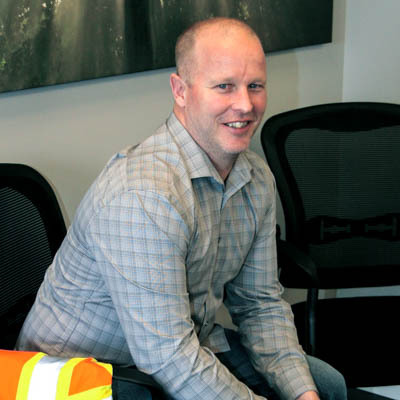 Kevin is a Certified Peer Auditor who has been involved with residential/commercial development since 1991 in a variety of roles including crew chief, field inspector and safety coordinator. He joined the Helix team as Safety Manager in 2013. He enjoys the dynamic nature of his work at Helix – it’s always changing, never static. The health and safety of the employees of Helix Engineering Ltd. is of vital importance. Safety is of high importance with our company and shall not be sacrificed for the sake of expediency. The annual goal is to be Incident Free. Management is committed to provide a safe and healthy work environment. The company recognizes the right of workers to work in a safe and healthy work environment. The company is also committed to work in a spirit of consultation and cooperation with the workers and subcontractors.